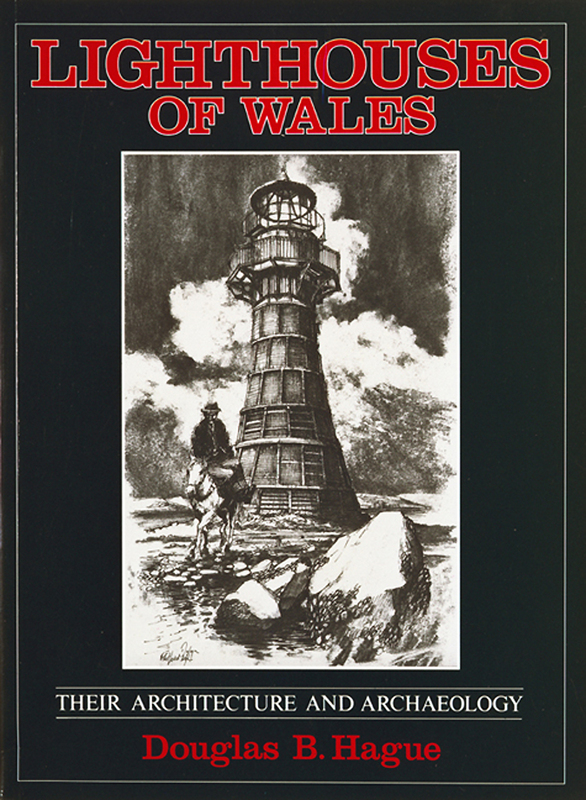 Buy eBook Now Lighthouses of Wales: Their Architecture and Archaeology at Google Play. The Welsh lighthouses included two of the three most prosperous lights dating from Britain’s days as the world’s greatest maritime power. Thirty five of these significant, functional and graceful monuments are fully described and copiously illustrated in this book which was largely written by, and has been produced as a tribute to, the late Douglas Hague; one of the great pioneers of Industrial Archaeology. The busy shipping lanes off the Welsh coast led to the ports of Bristol and Liverpool, successively the most important docks outside London and this maritime traffic led to some technological developments on the Welsh seaboard of great significance. In 1775 what was probably the first constructional use of cast-iron in the modern world went into the building of a somewhat precarious structure on the isolated Smalls Rock. This may also have been the first pile-built light. Each light was also a community – some of the most epic tales also concern the Smalls. The floor of the living cabin was once stove in by gales, successive keepers and engineers were only rescued in adversity after the dispatch of messages in barrels, and the corpse of one hapless soul was lashed to the outside of the cabin by his fellow-keeper in order to thwart any accusations of foul play.